(1) As is normal practice for dog facilities with a sports field, there is a $5 cleanup fee for any accidents that occur on the turf. (2) If crating indoors, waterproof covering must be placed underneath the crate. (3) Only non-crumbly, non-staining dog treats may be used on the sports field. (4) Food, gum, and drinks which would leave a stain or residue may not be consumed on the sports field. (5) Dogs are to be relieved in designated outdoor areas only. 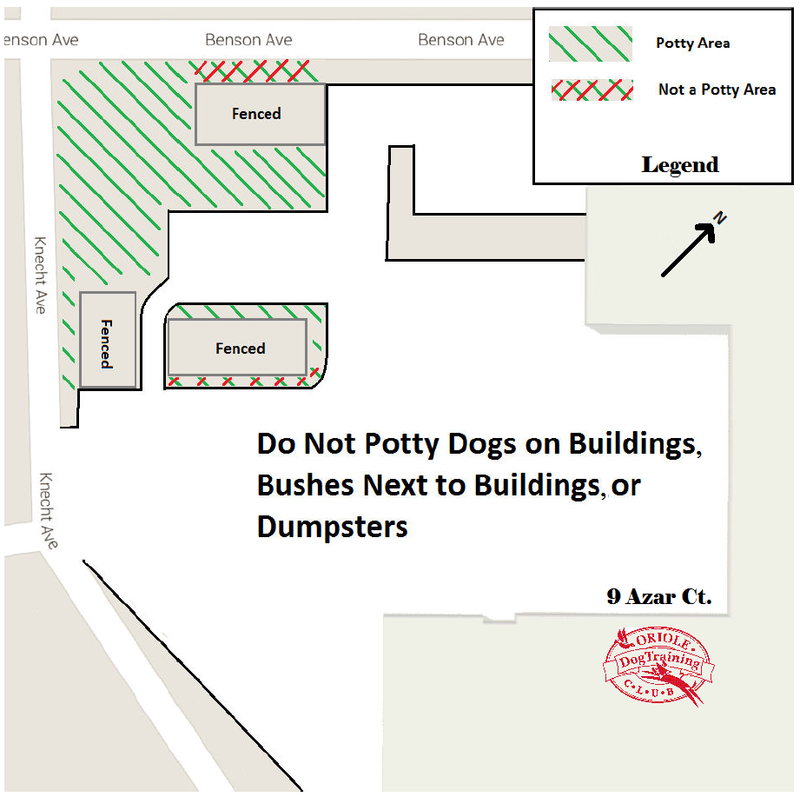 (6) No dogs are to be crated in the front of the building or the side of the sports field near the front of the building on the weekdays during business hours (7:30am – 5:00pm). Folks working elsewhere in the business park can hear them barking/whining and we need to be respectful of our neighbors. (7) Club members and class attendees: crates located throughout the building are for anyone’s use, however the owner of that crate does have first right to its use. Generally there will be a sign indicating which nights and times the owner will want to use it. Bring your own bedding (no bedding may be left in the crate) and leave the crate as clean or cleaner than you found it.